$10 smackers from 10pm. Half price for all the Astral People pres. KOWTON (UK) ravers. 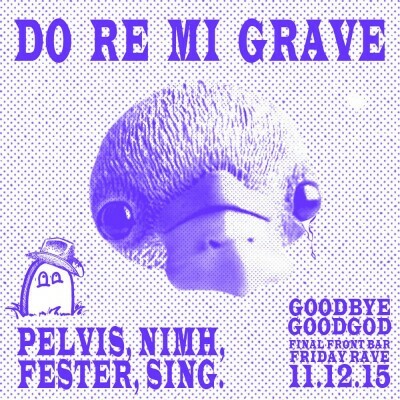 *** This party is one of the final nights ever at Goodgod Small Club.